Rommel Humarang. 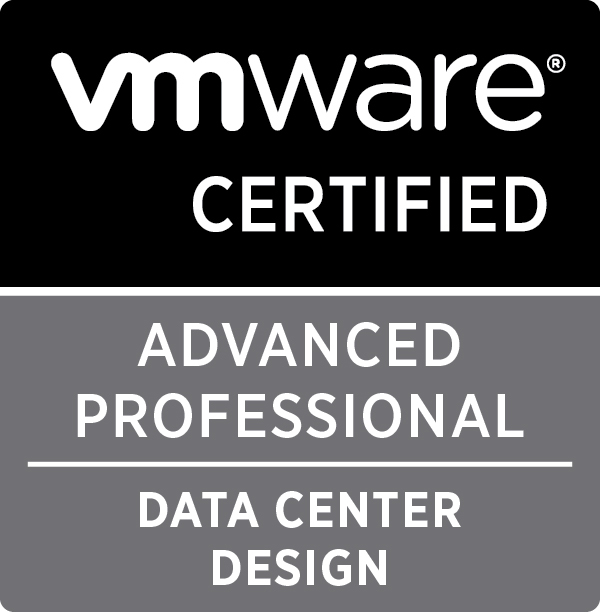 VCIX6-NV, VCAP5-DCD/DCA, vSAN Specialist 2017, AWS-CSA, VCP-Cloud, Linux+, Security+ I am another one from the bunch of guys with deep passion for virtualization technology, particularly on VMware related products. I currently work as a VMware consultant and have decided to create this blog to document all my learnings on the field. This will also be a means to share and try to give back to the VMware comunity which has helped me in a lot of ways ever since I started out as a VMware Admin to being a VMware consultant. Disclaimer: I work for VMware but everything I post in this blog is mine and will never reflect VMware’s views or opinions. 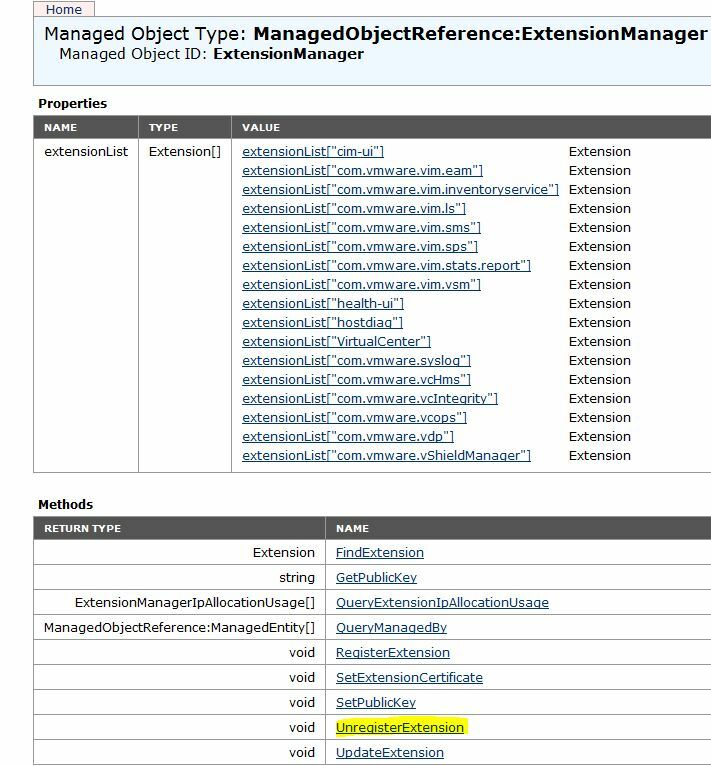 I would like to share my experience and findings when working with commercial certificates in vSphere 5.5. I’ve been working on a customer project where there is a requirement to replace the self-signed certificate of the Web Client with a commercial one. This particular project involved using a Verisign certificate. 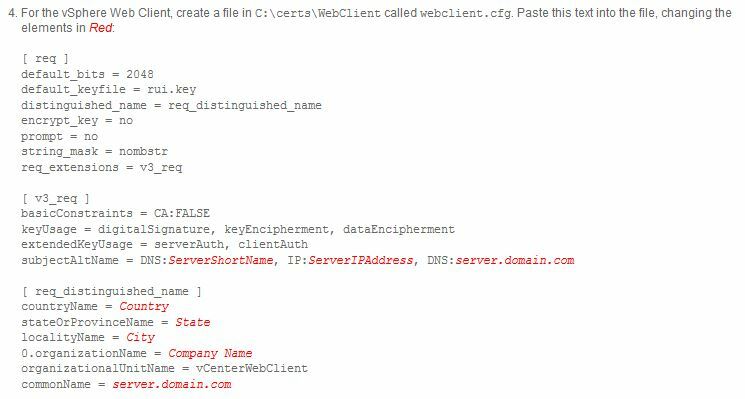 The error points to the Subject Alternative Name (SAN) and specifically because there is a Shortname and Private IP in the SAN field of the CSR which Verisign does not allow. I remember when using the Certificate Automation Tool, the shortname and IP address are fields that must be populated. With the help of my colleague Frank Buechsel (http://fbuechsel.eu/), he recommended to generate the CSR’s manually using KB 2044696. After performing the above steps, we were able to successfully submit the CSR to Verisign. After receiving the certificate in X.509 format, we are ready to install it using the Certificate Automation Tool. I renamed the certificate to rui.crt and attempted the replacement but encountered an error in the tool with a message that the chain cannot be validated. I then checked the downloaded certificate and saw that it does not contain the Intermediate CA in it. So it means that the tool won’t let you install the certificate if the chain to the intermediate CA is missing. We then proceeded to download the Intermediate certificate from Verisign and again referencing the same KB article, created the chain.pem file in order to have the certificate chain. Using the Certificate Automation Tool with the new chain.pem file, the certificate replacement successfully went through. I only needed internet access on my management and VM networks, so I have set up the static routes from within the DD-WRT to allow traffic to route back to the VLAN_interfaces of the Cisco SG300 switch. Initially I have tested with the VM’s inside the management network and internet access worked fine so I thought I’m good already. Then when I started running VM’s inside my VM network, this is when I found out that it can access all other configured networks except the internet. This resolved my issue and now all my VM’s are able to access the internet. I run my current homelab off of VMware Workstation and it has served me well in the past. I have 2 whiteboxes with 32GB of RAM and everything else is virtual (virtual ESXi, virtual freenas, virtual Vyatta Router). I have used this setup for quite some time now and it has helped me with my VCAP-DCA as well as playing around and testing other VMware products (I have vCloud Director, SRM, VCOps, Log Insight). But in the past months I have noticed slowness as I add more and more VMs and products, particulary NSX. 1. Synology DS412+ NAS – managed to grab a used NAS from a local web forum. I thought of getting a brand new DS415+, but settled for the older model as it is more than enough for my requirements. This will allow me to fully deploy an ISCSI storage and will also allow me to test RDM’s which is the limiting factor in my current lab. 3. Cisco SG300-20 20 Port Gigabit Managed Switch – I just ordered this switch from Amazon. What got me enticed is that this switch can do static L3 routing on top of L2 functionality such as VLANs. I wrote an article Iast January (article here) about my goal to continue on with my VCDX journey. Last Sunday, I took the plunge and sat the VCAP5-DCA (VDCA510) exam and I am happy to anounce that I passed it. As other bloggers have mentioned, time is the enemy in this test. The lab is slow so you really need a strategy to do the lab tasks as quickly as possible. There are 26 lab questions which are really spot on with the Exam Blueprint. My strategy was to do all the install and configure tasks first and skip the troubleshooting tasks until I reached the last question. Do all those things that you know first and quickly to gather enough points. Then I went back to the troubleshooting questions and tried to answer them until I ran out of time. After 4 brain draining hours, I’m done and was reminded that I will receive the result in 15 days. On my way home, exactly two hours after the test, I received an email that I passed.. I was quite surprised on how fast I got my result but was also relieved to have passed it. I relied heavily on Jason Nash’ VCAP-DCA Pluralsight/Trainsignal course and the free Unofficial Study Guide for VCAP5-DCA by Jason Langer and Josh Coen. Also, I highly recommend that you try Joshua Andrews’ Test Track lab (link here) a week or two before your actual exam. It will give you a good feel of what the exam will be like. You can hook up with Joshua by following him on Twitter (@SOSTech_WP). It was extremely rewarding to validate your skills and the VCAP5-DCA is very good certification to do this. 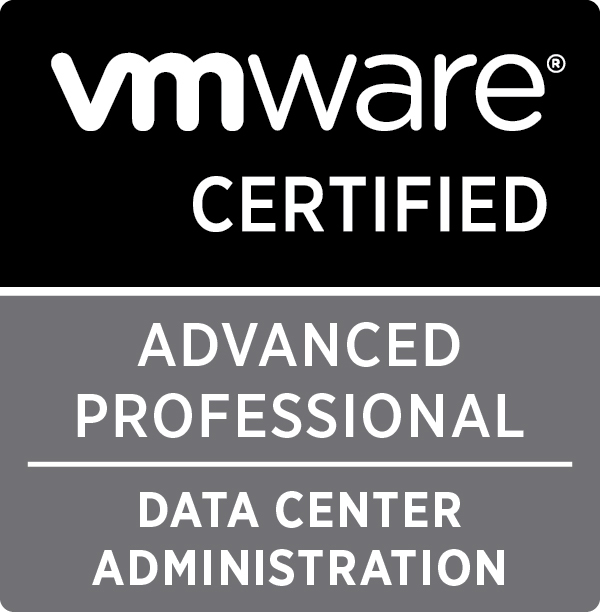 Be aware that now there are two DCA exams, VCDA510 which is based in vSPhere 5.0 and the new VCDA550 based on vSphere 5.5. Passing either of them will give you VCAP5-DCA certification. I decided to go for the older one due to the vast amount of resources available online as well as “exam experience” of other bloggers. Starting to prepare now for an upcoming vSphere 5.0 to 5.5 upgrade project and was building my thought process on upgrading the vCenter Server. Should I propose Simple Install or Custom Install? 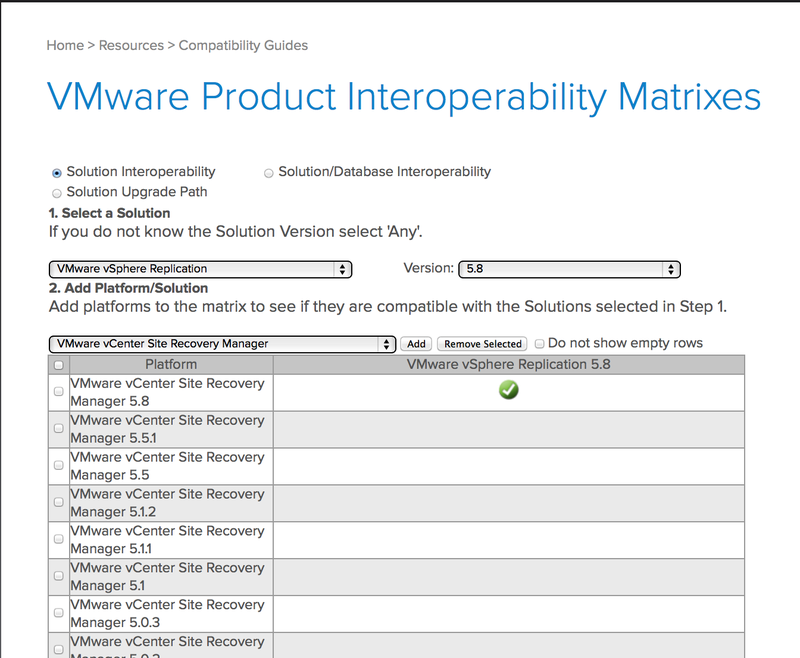 VMware’s recommended method is Simple Install where all components are installed in a single machine/VM. This method puts all components in the default location in C:\ drive. But we know that there are customers who have an OS policy that disallows use of C:\ drive for any application other than the OS itself. In this scenario, you will be forced to use the Custom Install method. But there is one major gotcha with this as I have experienced in my vSphere 4.1 to 5.1 upgrade last year. I was actually surprised that this is still the case in vSphere 5.5. Look at KB 2044953. There is known issue when installing Web Client in a different directory other than the default. Web Client will not work and will throw an HTTP 404 error. The workaround is to re-install web client back to the default directory. 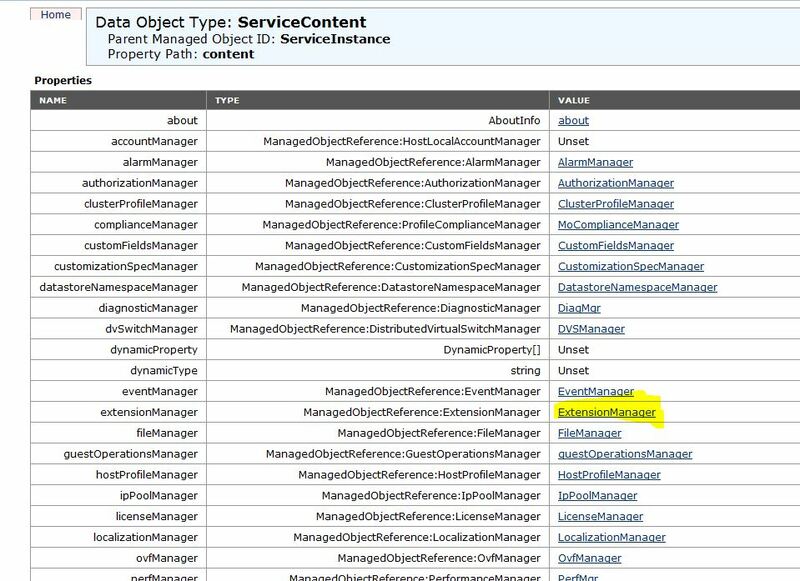 There is another alternate workaround stated in the KB to put Web Client in a directory that does not contain spaces. I have not tested this though. A very short post but I hope this helps vSphere Admins who are planning to upgrade to vCenter 5.5. 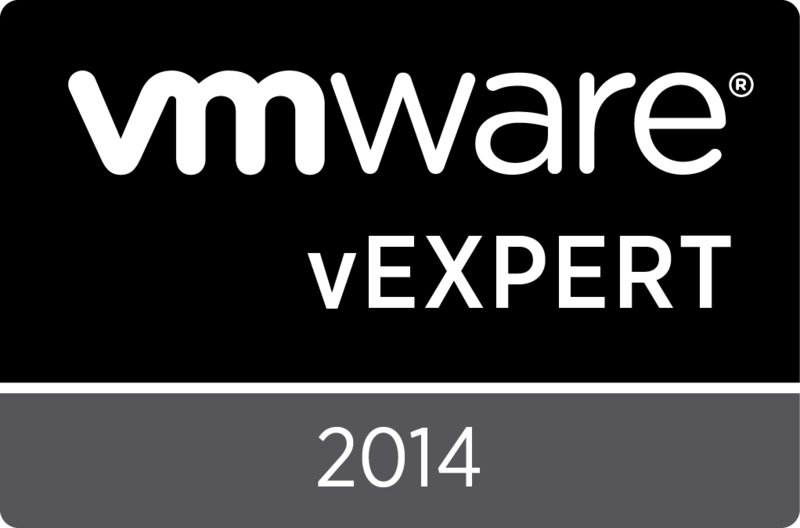 I always use my lab to prepare for projects and to learn different VMware products. Of course I don’t have the privilege of keeping all products running due to limited amount of compute resources . As time goes, I have to remove some of the appliances like VDP, vSphere Replication and vShield Manager. Now that I am introducing NSX into my lab, I have noticed that logging into the Web Client now becomes painfully slow. It now takes about 3 to 4 minutes before I can get into the Web GUI. Once inside, everything is normal. 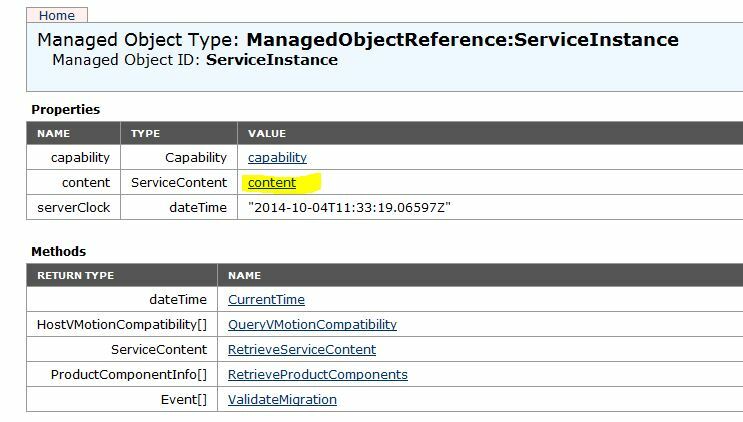 Since NSX can only be configured in the Web client, I need to get this issue resolved. Searching for similar issues in the web, I saw this one which is the closest to what I’m experiencing. I remember that I have lots of plugins that I no longer use: VDP, vSphere Replication Management and vShield Manager. To remove those plugins, I used this KB article. Below, I captured the screenshots when I removed my VDP 5.1 plugin. You should get the Method Invocation Result: void message which tells you that the plugin has been removed. I did the same procedure for my vSphere Replication Management (com.vmware.vcHms) and vShield Manager (com.vmware.vShieldManager) plugins and tested login again. And what have you, my web client login is back to normal. 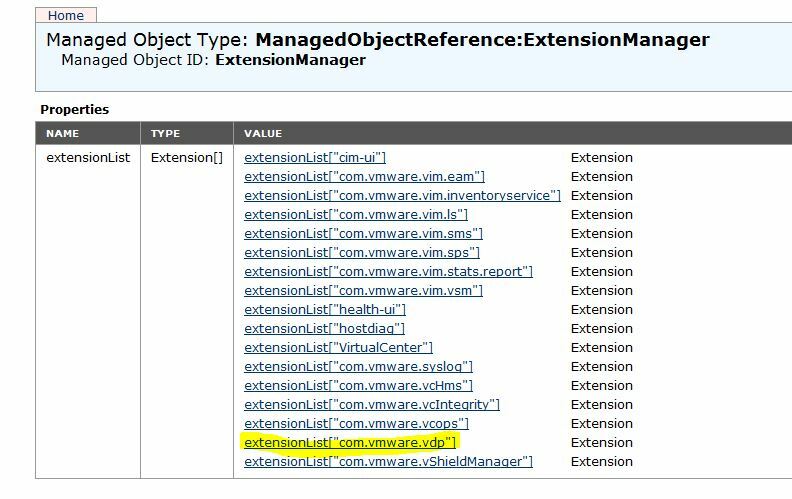 vCloud Suite 5.8 had just been released with new product releases like vCenter 5.5 Update2, ESXi 5.5 Update2, SRM 5.8, vSphere Replication 5.8 to name a few. For a complete list, you can refer to this link. Itching to try out the new vSphere Replication 5.8 in conjunction with SRM 5.5, I went to the download site to get it. But looking at the dowload page for VR 5.8, it looks like vSphere Replication is not supported in SRM 5.5. 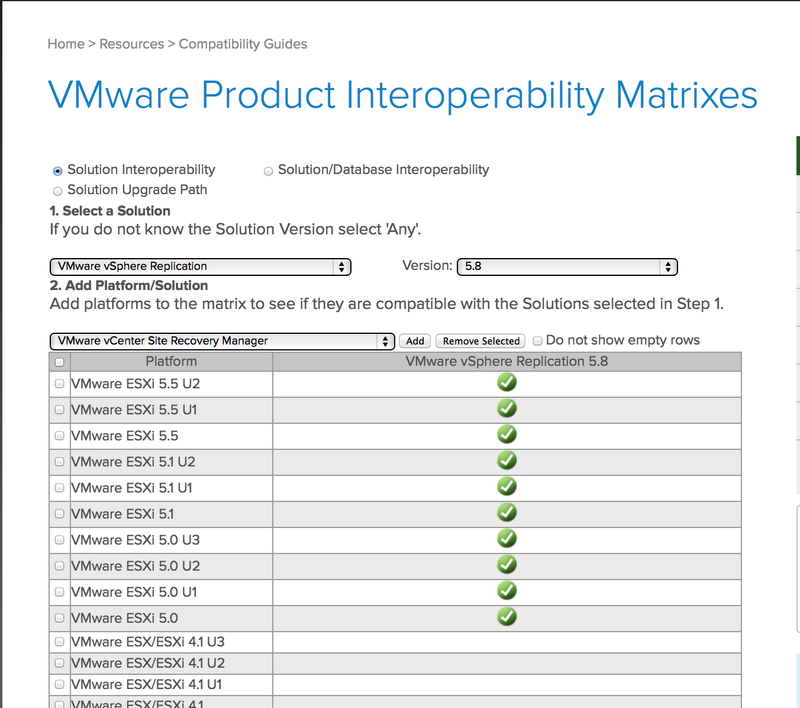 And verifying the VMware Product Interoperability Matrix, it is confirmed that only SRM 5.8 is supported.